When giving flowers as a gift, you may want to consider the meaning behind them. 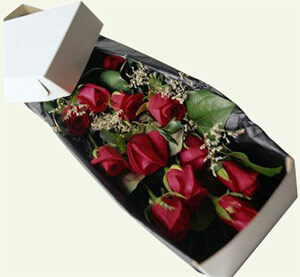 Certain types or colors of flowers mean different things, and you don't want to send the wrong message! Of course, not everyone knows what a particular flower means, but you can never be too sure!